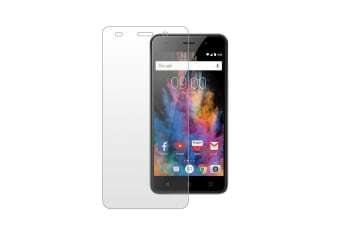 Protect your phone from scratches and scuffs with this robust screen protector for the Agora 8. Keep your Agora 8 looking like new with this easy to apply screen protector. Simply apply to the front of your phone to protect it getting scratched in your pocket or bag! Compatible with the Kogan Agora 8.